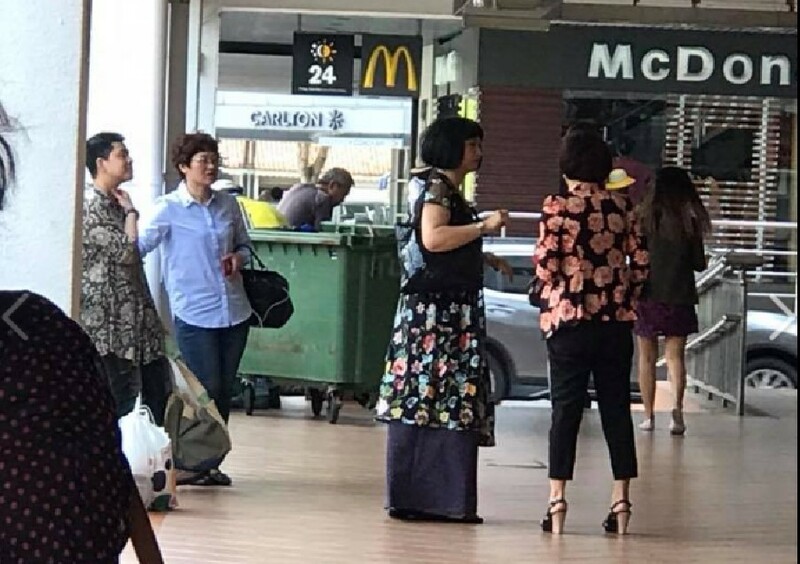 PRC WOMAN AT BRAS BASAH TOUTING PASSERBYS TO "SETUP BUSINESS"
According to a Facebook user, 4 women were supported at Bras Basah touting for Singaporean’s to setup business in Singapore. One can only question or imagine the outcome if someone really did do what the 4 woman had planned. “a group of 4 China ladies r touting for Singaporeans to help them set up ‘business’ here in S’pore..